"We offer a range of innovative transporter tanks, along with design flexibility to perfectly suit your requirements"
Please see our transporter and spray tank range below, or contact us today to discuss your custom requirements. 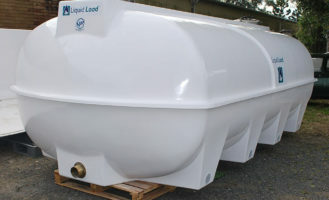 You may also be interested in reading more about our Liquid Load Range here. Our transporter tank range is designed for constant highway use and tanks greater than 300 litres are heavily baffled to reduce surge. The tanks are available with separate compartments, custom sumps and can even be insulated for fish transportation. The tanks are food grade and can be used for transporting potable water. 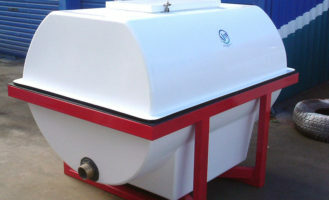 All tank frames are quality Duragal steel and are designed and manufactured on site.